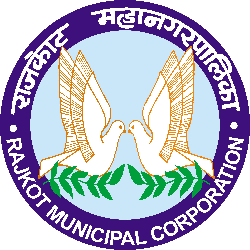 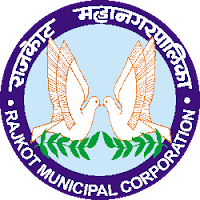 Rajkot Municipal Corporation (RMC) Recruitment for Various Posts 2017.  Chartered Civil engineer or Chartered Engineer, BE Civil. 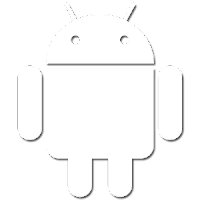 Chartered Mechanical/Electrical Engineer or Chartered Engineer.